October is National Pop Corn Month! For more than 30 years, October has been celebrated as National Pop Corn Poppin’ Month; however, it became "official" in 1999, when then Secretary of Agriculture Dan Glickman proclaimed October as National Popcorn Poppin’ Month. We as a family enjoy popcorn every month of the year, probably 3 times a week. It is such a healthy, easy snack for our family. It also is inexpensive for larger families. JOLLY TIME has been a favorite of ours for years, their microwave popcorn is outstanding! We were excited to try out the popcorn ball maker to try caramel popcorn balls. What a great way to make popcorn balls without mom burning her hands off! Heat the caramels and water in top of a double boiler. Heat, stirring frequently, until caramels are melted and smooth. Pour caramel mixture over pop corn and mix carefully until pop corn is well coated. Press into balls using the JOLLY TIME Pop Corn Ball Maker, or butter your hands to protect them from the heat and shape as you wish. You can find tons of JOLLY TIME recipes for party foods. 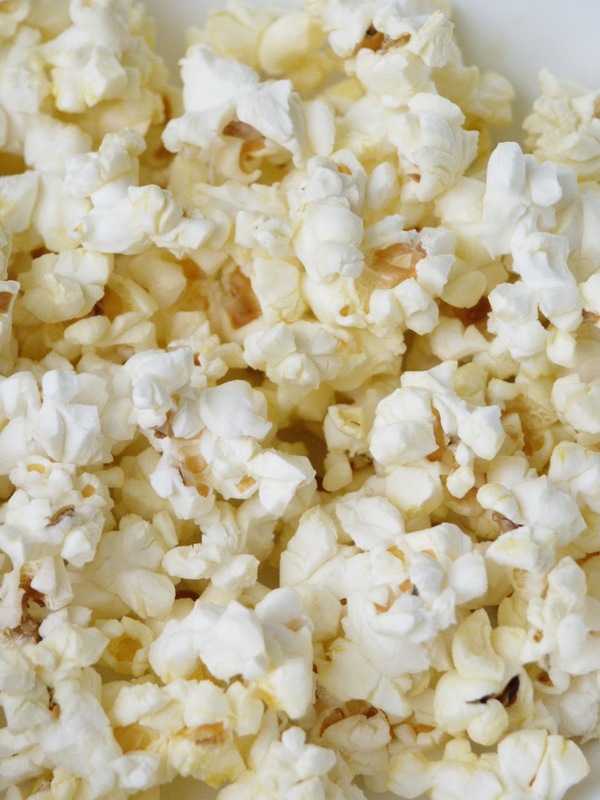 Celebrate National Pop Corn month from JOLLY TIME! Enter to win 2 coupons for free microwave popcorn. I would love to make Haystacks. I would like to try the Chocolate Berry Chai Morsels. I would like to try the Sweet ‘N Spicy Popcorn. I also want to try the Haystacks! I would love to try the Mushroom Crusted Tilapia recipe. Popcorn Peanut Butter Cups sound interesting. I would like to try the Pick Up Sticks! I'd like to try the Piña Colada Popcorn recipe. Thanks.